Melbourne’s city centre is the heart of all the hustle and bustle. If you’ve just arrived, hop on the free City Circle tram for a tour of Melbourne’s most notable monuments such as the Parliament House and State Library Victoria. If you’d like to glimpse into old Melbourne, explore the Melbourne Museum and Royal Exhibition Building. Thereafter, go on a shopping spree in the many malls and markets like the famed Queen Victoria Market, QV Melbourne, Royal Arcade and Emporium. Remember to snap some photos for your ‘Gram at the countless graffiti-filled laneways like Hosier and Rutledge Lane, Caledonian Lane, Union Lane, Rear of 280 Queen Street in Finlay Avenue, 21 Degraves Street, Corner Flinders Lane and Cocker Alley, 122 Palmerston Street and Centre Place. Feeling peckish after all that posing and smiling? Well, there are many cafes littered all over the city that offer quality coffee and desserts for your indulgence. If you need something a little more substantial, a slew of restaurants featured below might pique your interest! 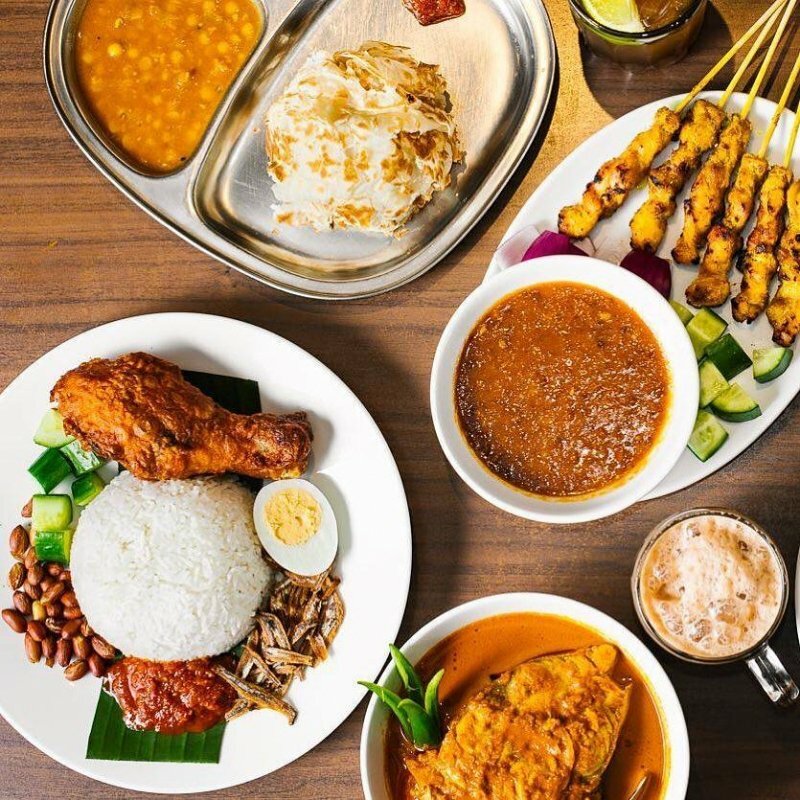 Mamak Melbourne is an award-winning restaurant selling Malaysian-style hawker food. This restaurant is popular for dishes that boast authentic and bold flavours. The Roti Canai and Dhal seems to be a crowd favourite among regular diners as they tuck into their meals while sipping on frothy Teh Tarik. 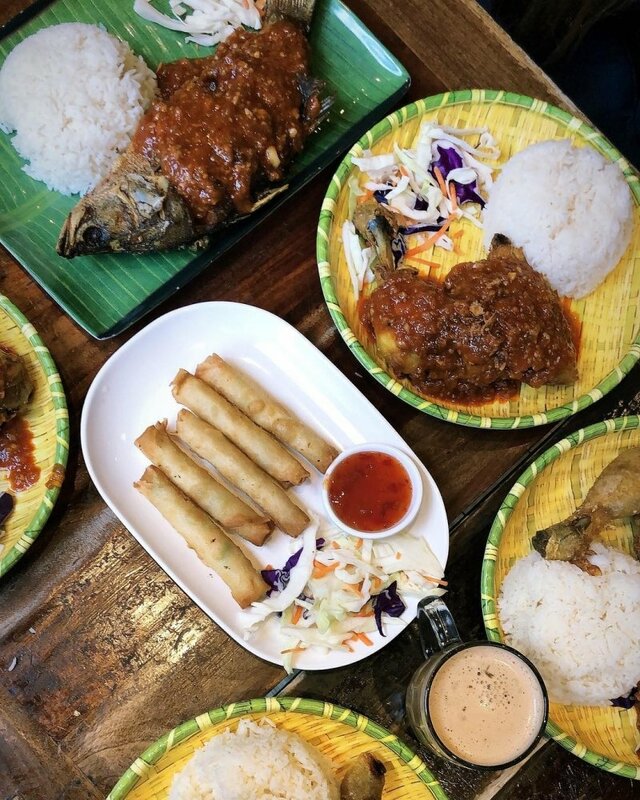 This hidden gem brings a little piece of Kuala Lumpur to Australia’s hipster capital. All meat served at Mamak Melbourne is Halal. However, it is not officially Halal-certified so please dine at your own discretion. This food heaven is great for Muslim travellers wanting to try a fusion of Chinese and Turkish fare. 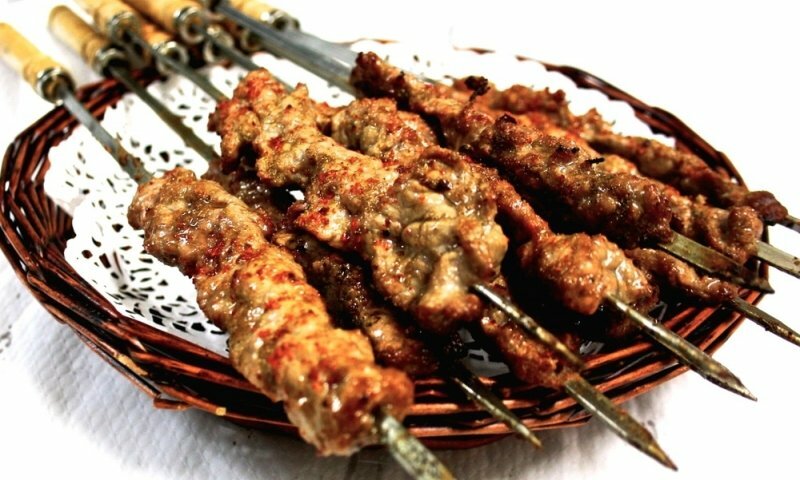 Since Uyghur cuisine consists mostly of lamb meat, you must indulge in their lamb skewers and lamb chops which are both tender and flavourful. For those who want a little more, why not give their succulent lamb shank a try? Dolan Uyghur Food Heaven is Muslim-owned and their kitchen is Halal-certified. Papparich is a superb restaurant for those who are feeling a tad homesick. 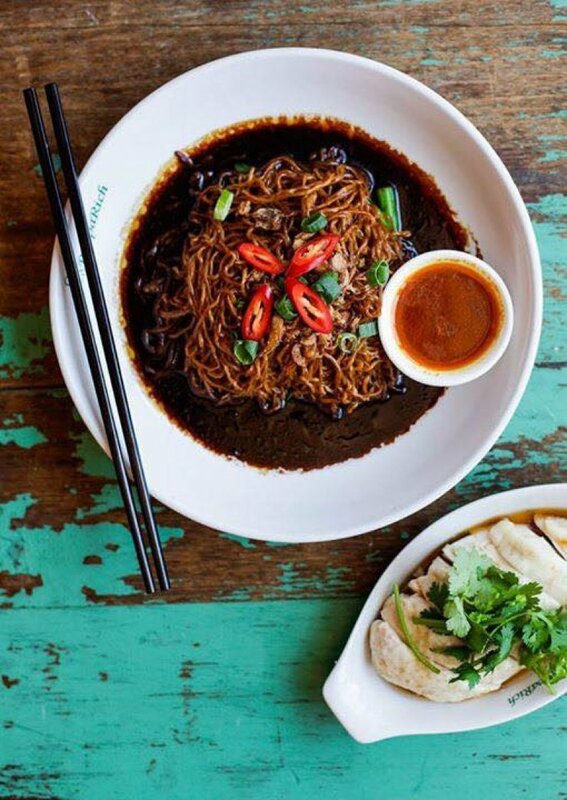 Their menu includes a large range of Malaysian cuisine from hearty bowls of noodles and roti to flavoursome satay. You should savour some delicious lychee grass jelly or the classic soya milk grass jelly to quench your thirst. All meat served at Papparich is Halal. However, it is not officially Halal-certified so please dine at your own discretion. Nelayan serves up authentic Southeast Asian flavours, particularly Indonesian staple dishes. Traditional Indonesian dishes such as Beef Rendang, Gado-Gado and Nasi Goreng are just some of the all-time favourites at this restaurant. The generous portions are a great bonus for Muslim travellers on a budget too. All meat served at Nelayan is Halal. However, it is not officially Halal-certified so please dine at your own discretion. Named after a traditional Indonesian drink, Es Teler has a reasonably-priced menu comprising Indonesian cuisine. This stall may be surrounded by some fancy food court stalls but it is definitely worth a try when shopping at Emporium. The favourite among regular diners has to be the Fried Gurame paired with spicy Belacan. Be sure to squeeze some lime for some much-needed zest! All meat served at Es Teler is Halal. However, it is not officially Halal-certified so please dine at your own discretion. Zam Zam is an ideal food joint to enjoy authentic Indian-Malaysian cuisine. You must take your time to peruse their extensive menu that features yummy curries, samosa and roti. Their budget-friendly menu is also a benefit for penny-pinching Muslim travellers. Be sure to leave some room for their crowd favourite: biryani! All meat available at Zam Zam is Halal. However, it is not officially Halal-certified, please dine at your own discretion. Blok M Express serves up authentic traditional food that will transport you to Indonesia after a bite. Iga Bakar (fried ribs) and Ayam Balado (chicken with chilli) are just some of the menu’s standouts. It might take a while but is definitely worth the wait. 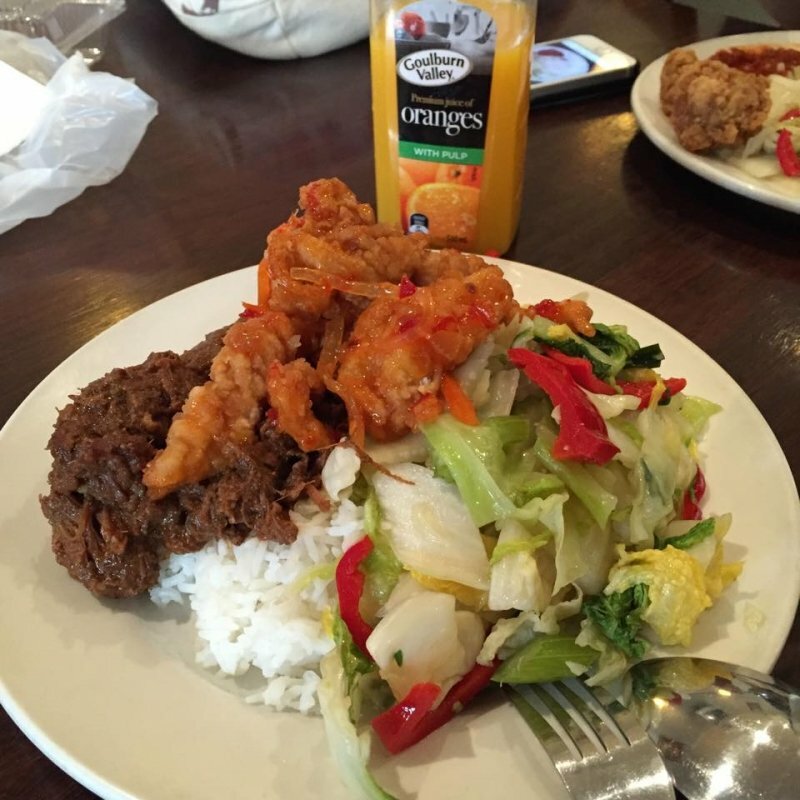 Pair your meal with the soda gembira drink to complete your Indonesian feast here! All meat served at Blok M Express is Halal. However, it is not officially Halal-certified so please dine at your own discretion. 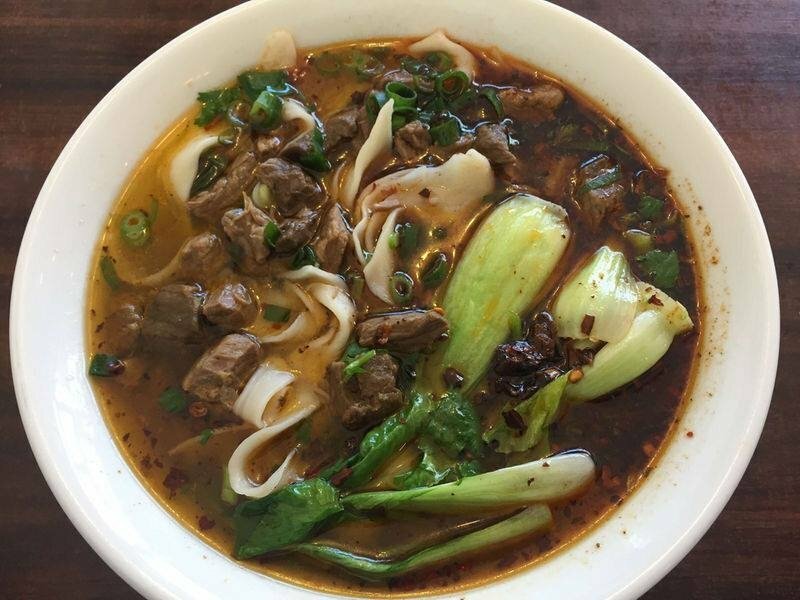 From the geniuses of Dolan Uyghur Food Heaven, Chinger Biang Biang Noodle is the perfect noodle spot for those who are craving for something soupy. This hole-in-the-wall eatery ensures you are dining only with authentic handmade noodles. Be sure to get there early to avoid disappointment! Chinger Biang Biang Noodle is Muslim-owned and has a Halal-certified kitchen. Flinders Street is closer to the ever-flowing Yarra River. 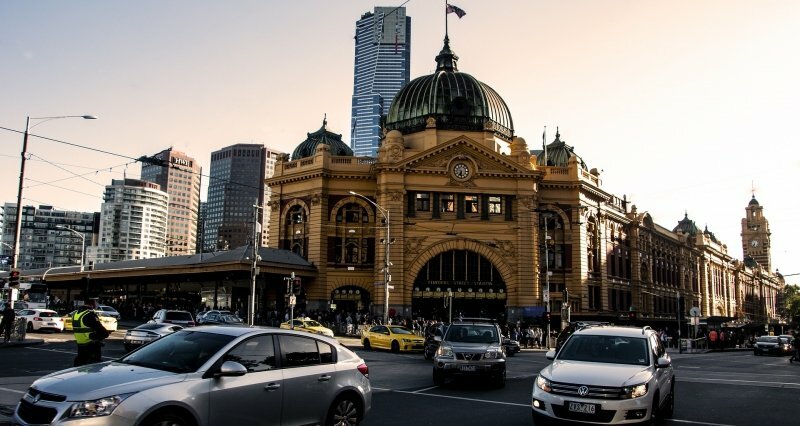 Located near the Southern Cross station, this area is easily accessible for Muslim travellers who want to take a day trip out of the city centre. Explore the Sea Life Melbourne Aquarium for a glimpse into the marine life of Australia. If you’re searching for stunning panoramas of the city, cross the river and visit the Eureka Skydeck 88. Alternatively, walk along Flinders Street to the Flinders Street Station and Federation Square. Let’s face it, Muslim travellers, kebabs are our staple food when we travel! CBD Kebabs make for great budget-friendly options. It is best to share your meals if you don’t have a huge appetite. 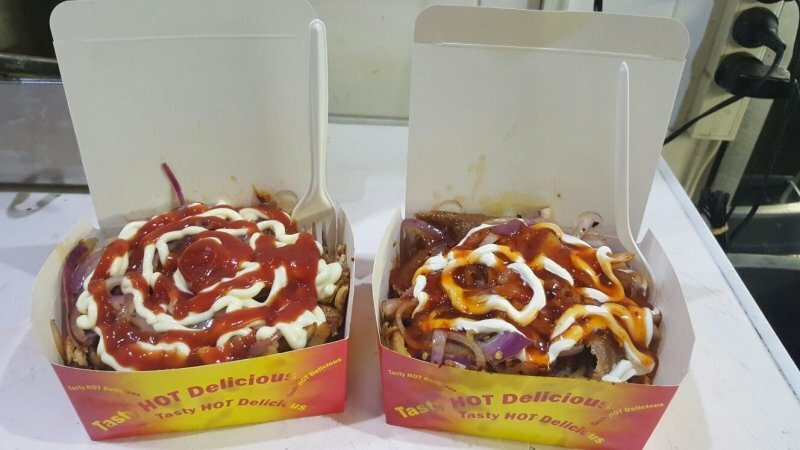 Their Halal Snack Pack is perfect for meat lovers with a boxful of perfectly roasted meat and swirled sauces. Nothing better than piping hot kebabs to keep you warm during chilly nights! 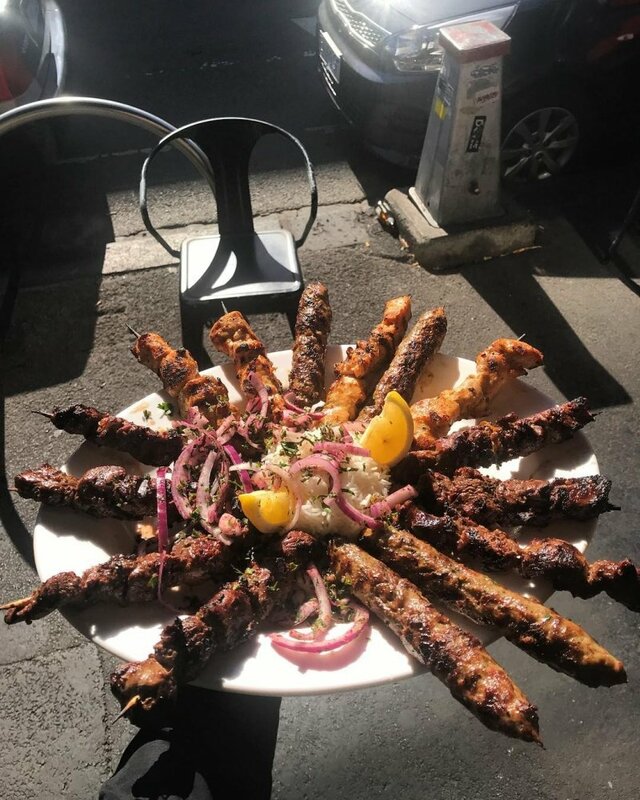 CBD Kebabs are Muslim-owned and their meat is Halal-certified. Famous for their pepper lamb cutlets, Curry Vault is a must-visit for Muslim travellers craving real Indian food. Their perfectly spiced curry (especially their Dhal curry!) must be eaten with the crispy yet soft naan bread. 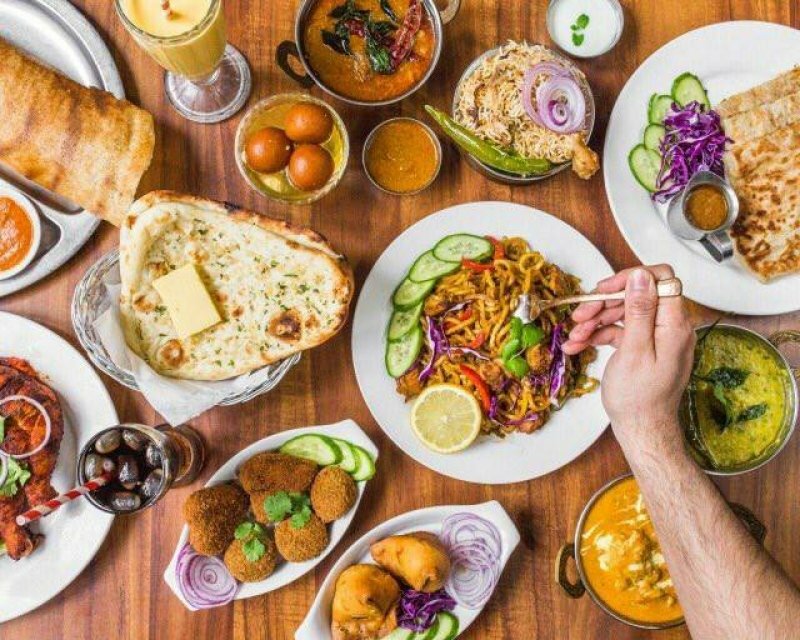 Whether masala or korma, this authentic Indian restaurant is a great place to end your day of exploring through Melbourne. All meat available at Curry Vault is Halal. However, Curry Vault serves alcohol and is not officially Halal-certified so please dine at your own discretion. 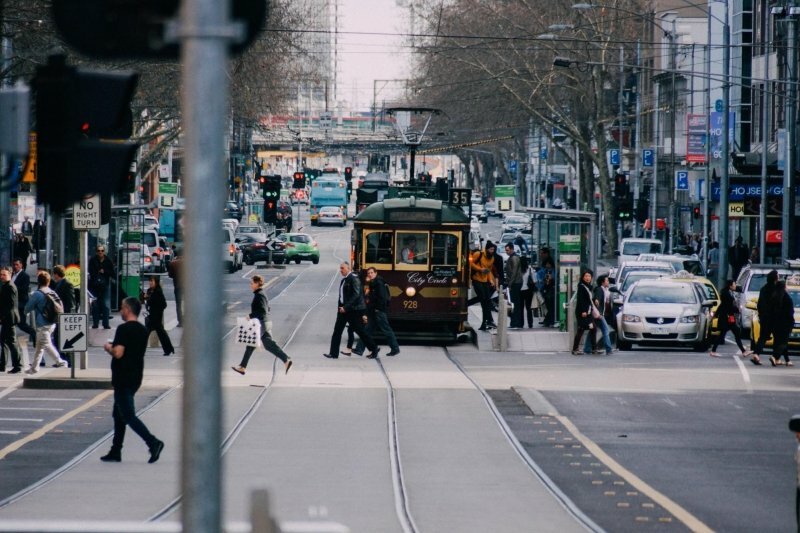 Fitzroy is the alter ego to the bustling city life of Melbourne. 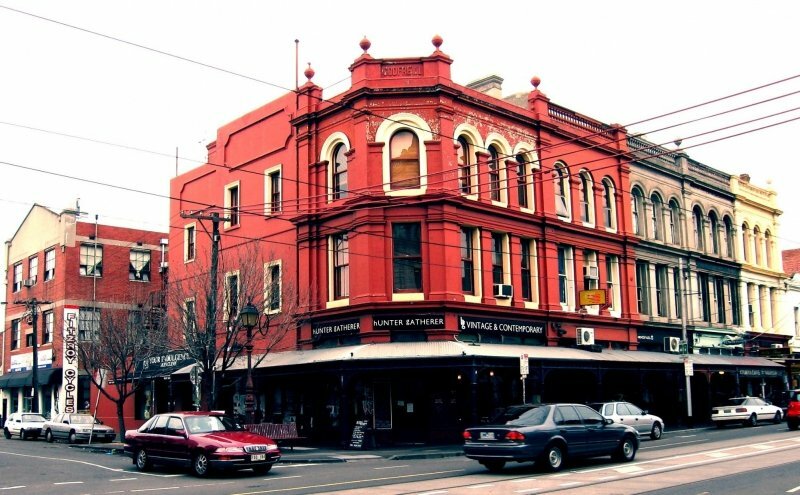 Take a stroll down Brunswick Street to shop for vintage clothing or browse through the second-hand bookstores. Alternatively, wander along Gertrude Street for a unique shopping experience of small local clothing brands. 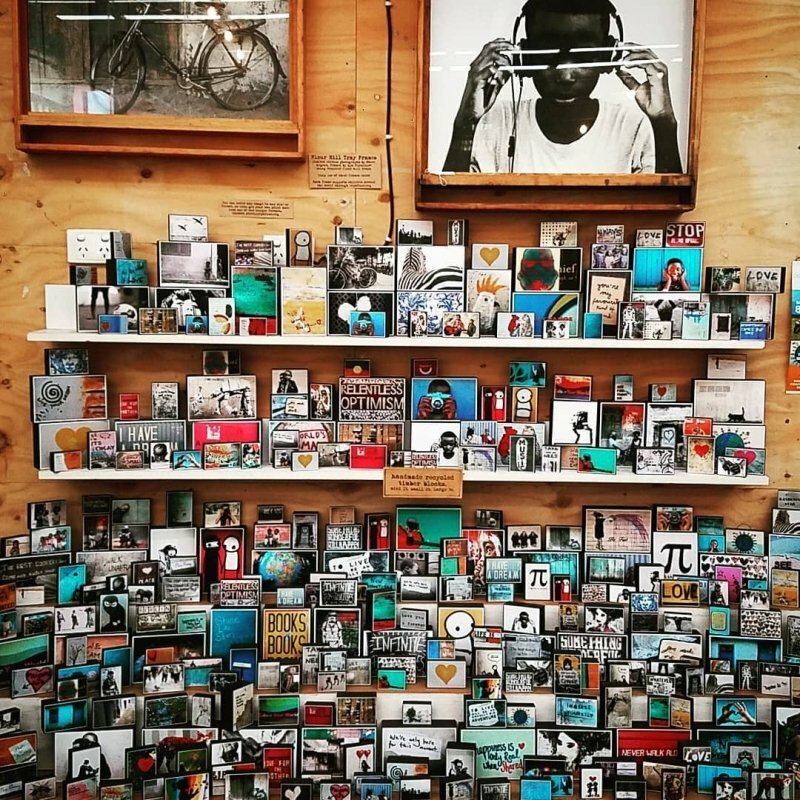 If you ever find yourself here on weekends, be sure to drop by the Rose Street Artists’ Market where artists and designers alike showcase their work to be displayed. Don’t forget to live like a local and visit the Fitzroy Mills Market, a farmers’ market, to sample some local handmade chocolate or other artisanal food. 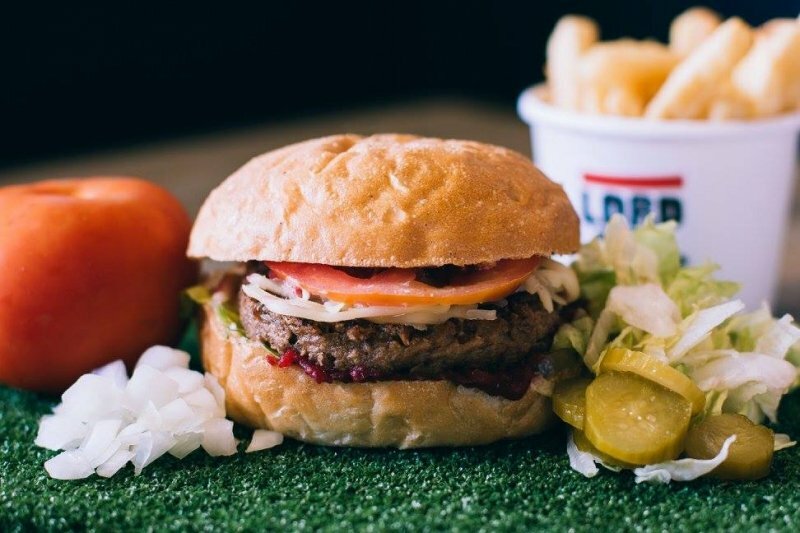 This purely vegan fast-food style eatery is perfect for Muslim travellers who want to indulge in some guilt-free burgers and fries. Lord of the Fries has an extensive vegan menu which includes veggie burgers, vegetarian nuggets and even vegetarian hot dogs. 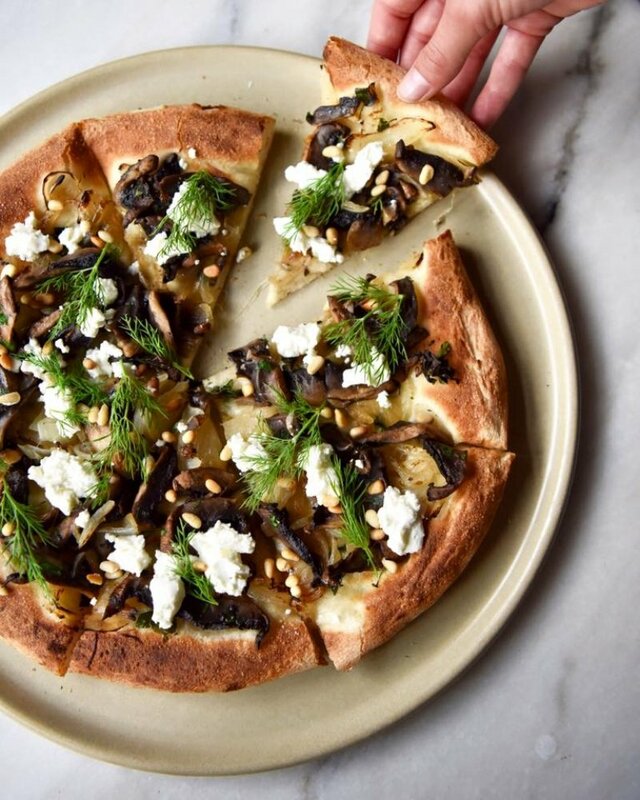 This eatery goes above and beyond to ensure that the ingredients used are fresh. Lord of the Fries is not Halal-certified but is purely vegan and does not serve any meat. Please dine at your own discretion. The Vegie Bar is another great joint for Muslim travellers to hit up. They are 100% vegan and offer gluten-free options for those with special dietary needs. 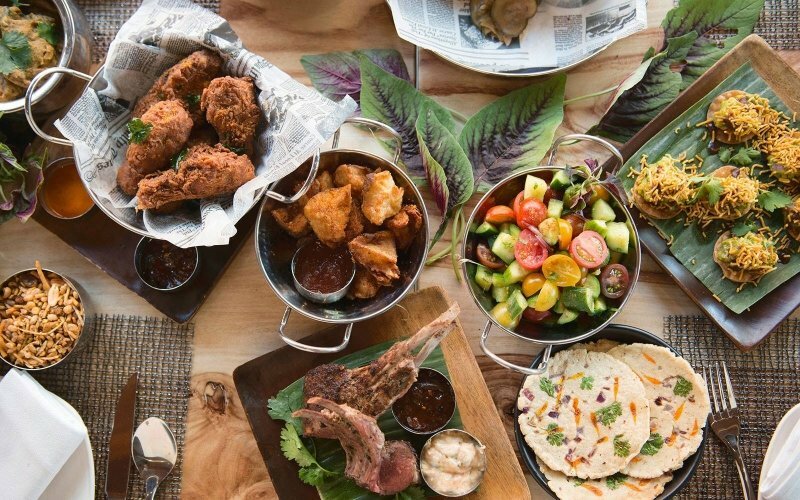 Their menu includes a variety of Western dishes like gourmet pizza and burgers while serving up some Asian and Middle Eastern inspired dishes such as Malay Laksa and Moroccan Tagine. Eating clean never tasted so good! The Vegie Bar is a purely vegan eatery. However, they do serve alcohol at this establishment so do dine at your own discretion. This chill multicultural neighbourhood is intriguing for so many reasons. Brunswick has many options for you to embrace unique experiences such as going eco-friendly shopping at Lost and Found Market and Recycle Boutique. The heart of this area, Sydney Road, is lined with loads of Middle Eastern and Lebanese eateries. Be sure to visit the Coburg Mosque and Islamic Center to catch your prayers. 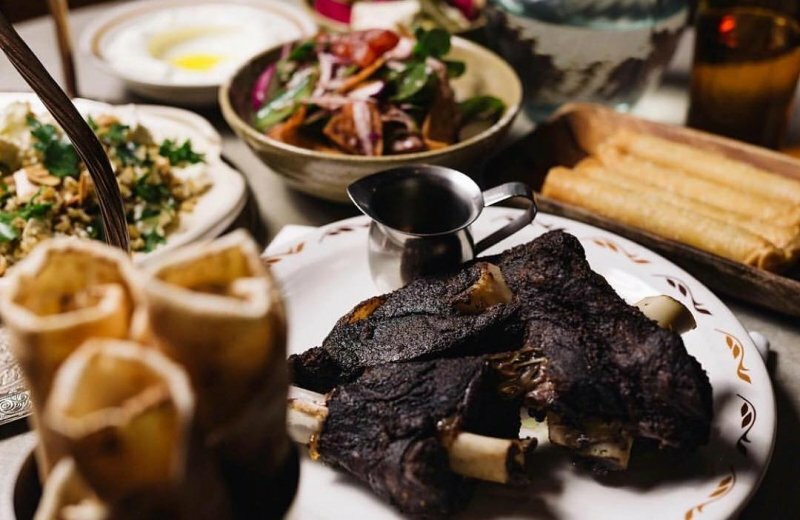 As featured on the late Anthony Bourdain’s No Reservations, this beloved restaurant is a Mediterranean joint which exclusively serves Lebanese cuisine. You will find mezze dining here where you get to sample from a selection of small dishes and charcoal bbq dishes. For those with a hearty appetite, opt for their banquet-style meal which is strictly for sharing. Rumi serves Halal meat but is not officially Halal-certified. They also serve alcohol at this establishment so do dine at your own discretion. Tiba’s is a family run restaurant nestled in the northern suburbs of Victoria. Take your time to scan through their extensive Lebanese cuisine menu which incorporates wraps, grilled dishes and salads. Their set menu is great for Muslim travellers who are in groups and pose as a great budget-friendly option. You can never go wrong with a warm kebab to end the day! Tiba’s Lebanese Restaurant is Halal-certified. Imagine piping hot pizzas with mouthwatering mozzarella cheese! Sahara Pizza House is home to a wide range of gourmet pizzas. Garlic Prawns, Smoked Salmon and their in-house special are just some of the favourite flavours here. 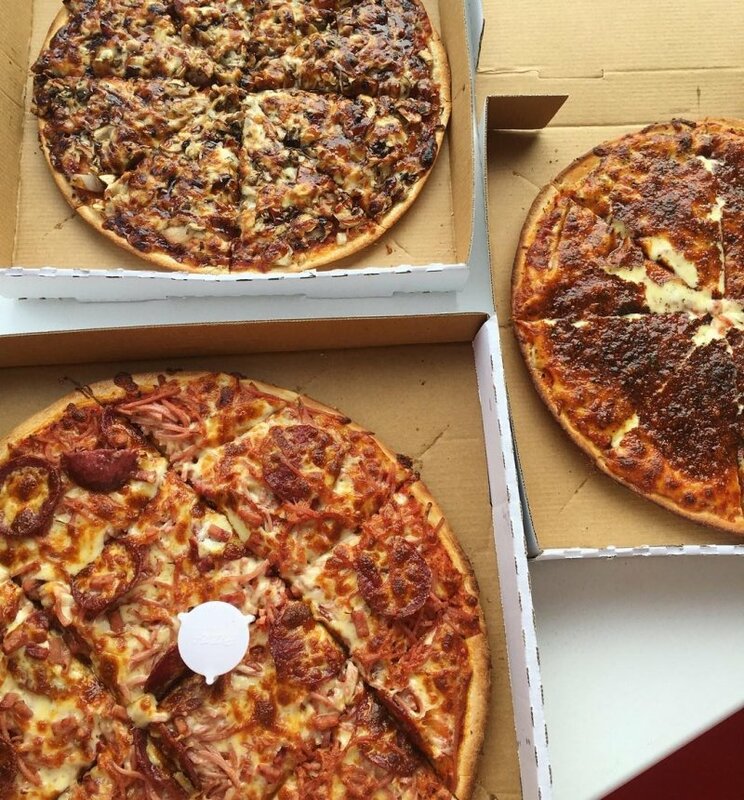 Their pizzas are great for sharing too! You might even want something a tad more exotic namely their Lamb Shish Kebab or Kofta. Sahara Pizza House offers Halal meat but is not officially Halal-certified. Please dine at your own discretion.